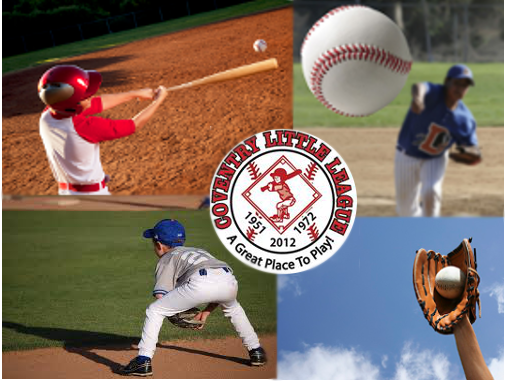 A major CLL goal this season is to promote growth in our players through player development. While there are some things you can do on your own by becoming a Triple Impact Competitor, CLL will help in your development this off-season with a few clinics that will help strengthen your skill-set in throwing, fielding, and hitting. We are currently in the process of finalizing these clinics and we will post more information as it becomes available.